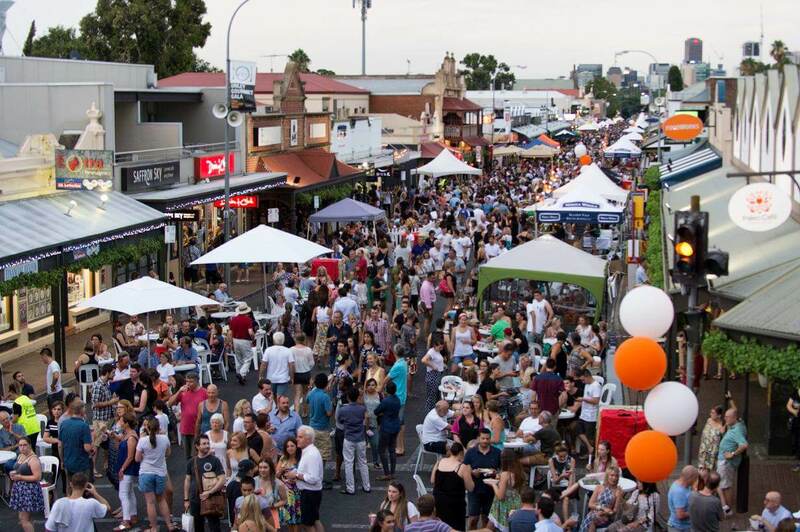 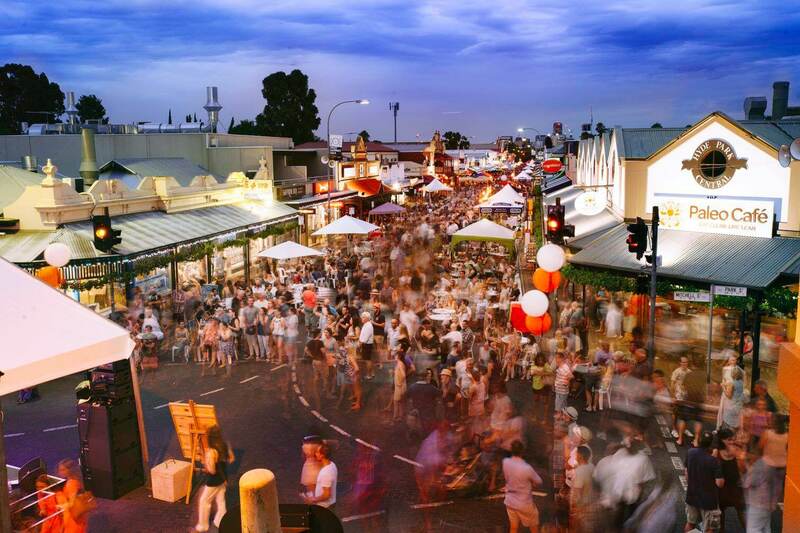 This years Unley Gourmet Gala saw a number of favourites returning to the event, including the King William Road retailer fashion parades, cooking demonstrations, this time by Justine Schofield, and of course over 30 local, gourmet food, wine and beer stalls. 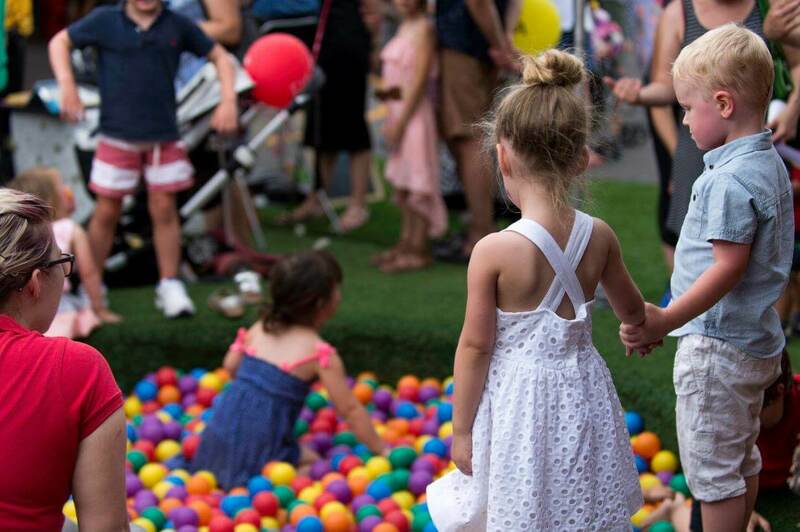 Local bands Funk Latin Union and Alphabette entertained crowds and the Ergo Fitness activity, Mini Bike Stunt Team and pool noodle bicycle display highlighted the strong cycling connection the event has with the Santos Tour Down Under. 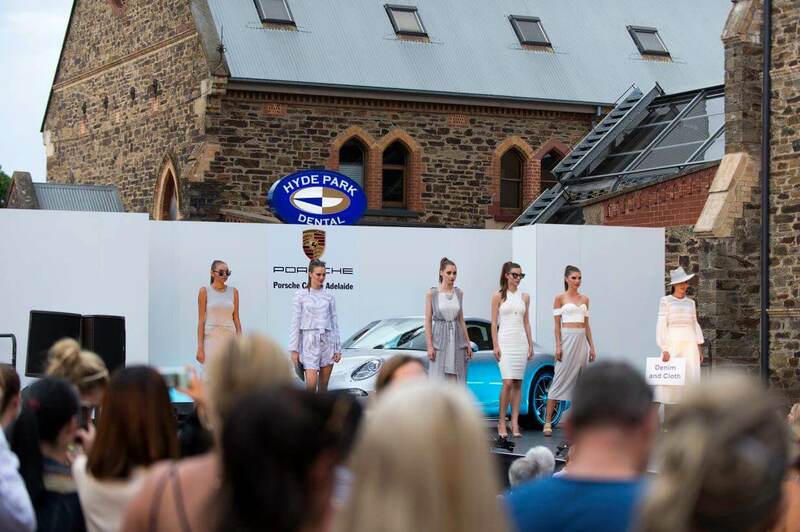 Keito Events were delighted to have the opportunity to deliver this iconic event once again.